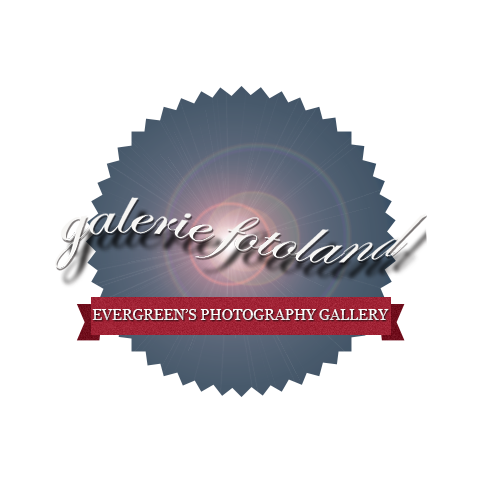 Galerie Fotoland is proud to feature Evergreen’s own Ryan Richardson, for a display of up close portraits of grins, crazy costumes, and a whole lot of mud. 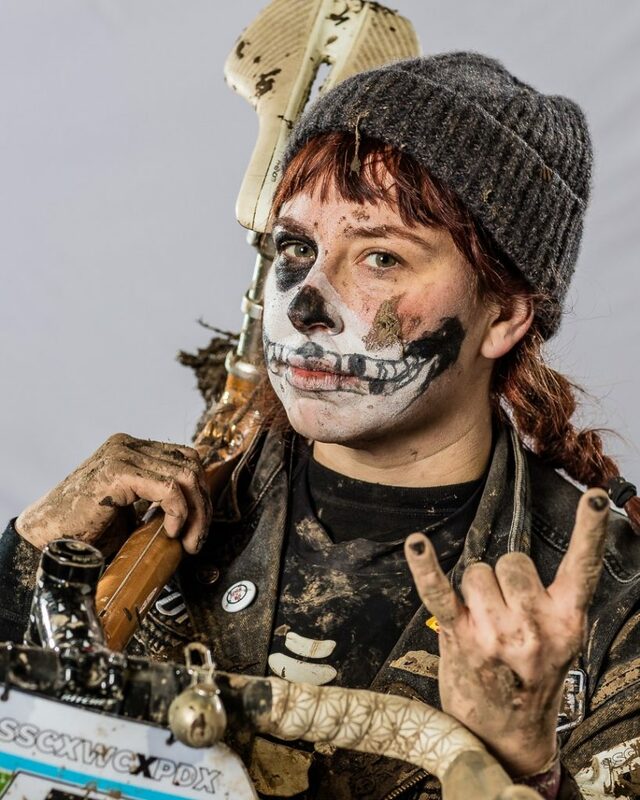 When ryan learned that last December’s 10th Anniversary SSCXWC, or Single Speed Cyclo-cross World Championships, was returning to Portland, he knew he had to be there. Known for being as much about “performance art and conspicuous consumption of alcohol as it has been about racing,” it would prove ripe for portraiture (and fun). For Richardson, known for his passion for cycling as much for his photography, this event was perfect. Opting for a portable studio setup over typical action shots, he captured the moments of joy and exhaustion in the faces of riders after crossing the finish line. 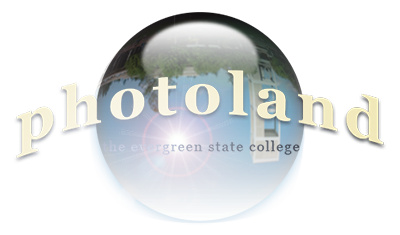 Ryan is currently the Photo Lab Manager at The Evergreen State College in Olympia, WA. 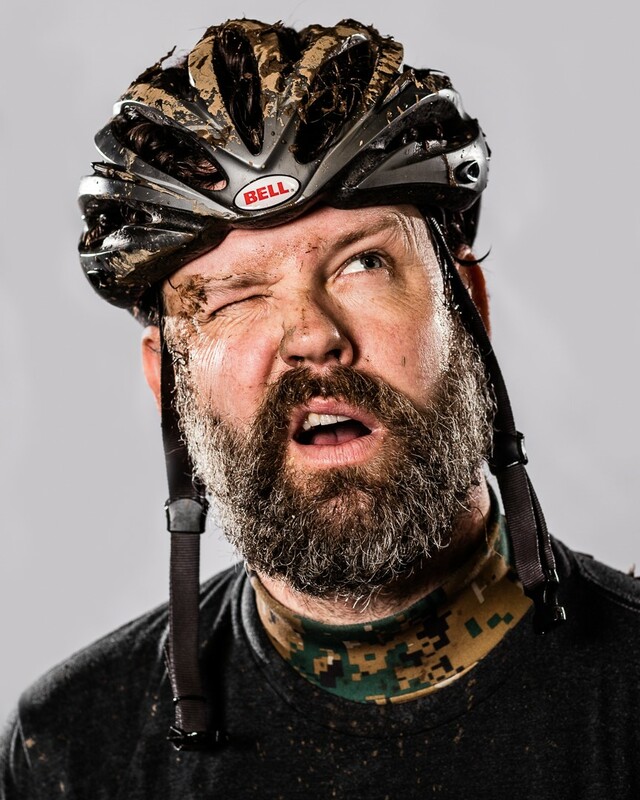 Most of Ryan’s current work is outdoor-life and adventure based photography and video, but he did spend several years doing studio photography for Steelcase Inc. in Grand Rapids, MI. When he is not out photographing he can be found riding his mountain bike or surfing various locations in Washington and Oregon. He stays in shape by losing many hours of sleep chasing his active three-year-old and 11 month old boys.